Richard Ross taught illustration at Kutztown during the 90’s. He moved on to Buffalo State College where he is now the Communication Design Program Coordinator. He has been traveling across China in recent years, most recently with another Buffalo State Professor, Lin Xia Jiang. Their travels took them into the ancient markets of Lhasa in the Himalayas, villages and towns in Henan, earthquake refugee camps in Sichuan, and Uzbek yurts in Xinjiang. They collected hundreds of illustrated Chinese New Year’s poster prints (some made from original woodblocks dating back to the late Qing dynasty) as well as Tibetan Thangka paintings and wood carvings, and tapestries from the Tajik people in Xinjiang. 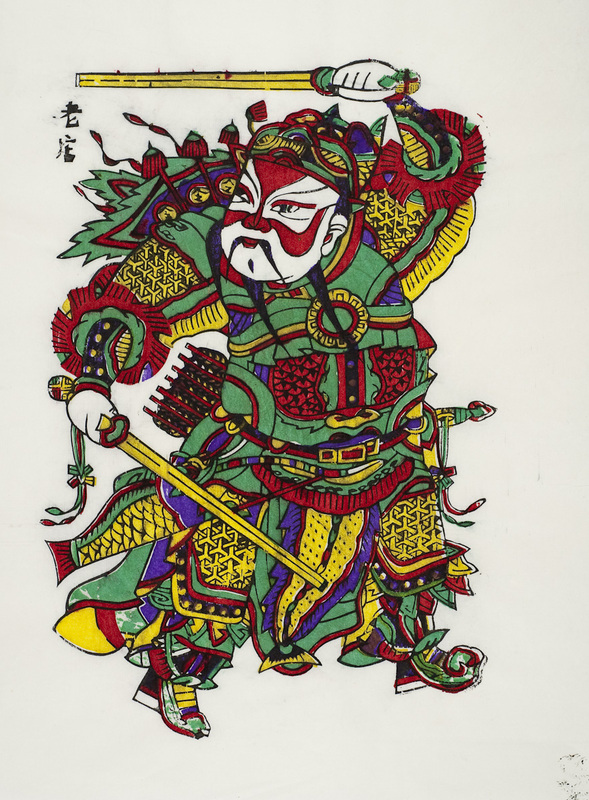 Much of the work will be on display in Buffalo for an exhibition entitled Chasing Chines Folk Art. In addition to these unique cultural artifacts, the exhibition features photos, music, and videos of indigenous people and landscapes that provide context for understanding and appreciating these vanishing artistic traditions. Show runs 11/2-11/12 at Buffalo State College’s Czurles-Nelson Gallery, Upton Hall. More info 716-878-5252.